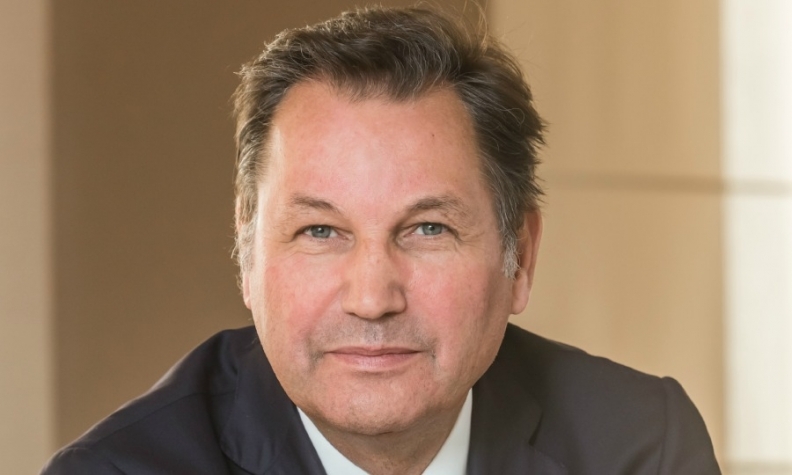 Bo Andersson, CEO of Russian automaker AvtoVAZ and General Motors' former head of global purchasing, will speak at the Automotive News Europe Congress on June 10 in Birmingham, England. Andersson, 59, faces a huge challenge as he contends with the decline in the Russian economy. AvtoVAZ, which produces Lada vehicles, is the No. 1 vehicle manufacturer in Russia. It is majority-owned by the Renault-Nissan Alliance. A native of Sweden, Andersson began his career with General Motors in 1987 at Saab. He moved up GM's purchasing ranks as global head of electrical and later chemical commodities before taking over as head of purchasing for General Motors Europe in 1997. In 1999, he became head of worldwide purchasing. In 2009, he was named CEO of Russia's GAZ Group and was praised for turning around the troubled vehicle manufacturers. Andersson renewed the product lineup, established cooperation between GAZ and international automakers, and restored profitability at the company in 2010. He joined AvtoVAZ as CEO in January 2014, just in time for the country's economic crisis. The Automotive News Europe Congress will be held June 9-10 at the Hilton Birmingham Metropole. This year's theme is "Reinvented and Reinvigorated."